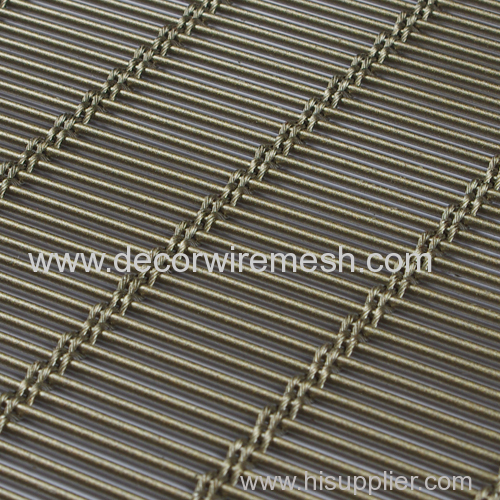 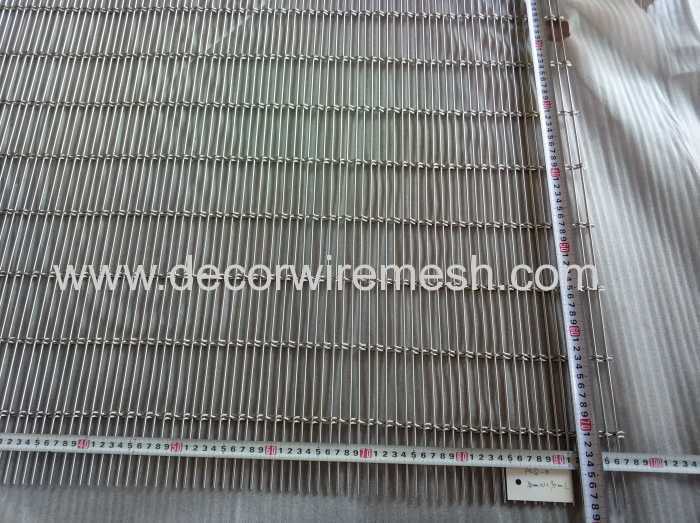 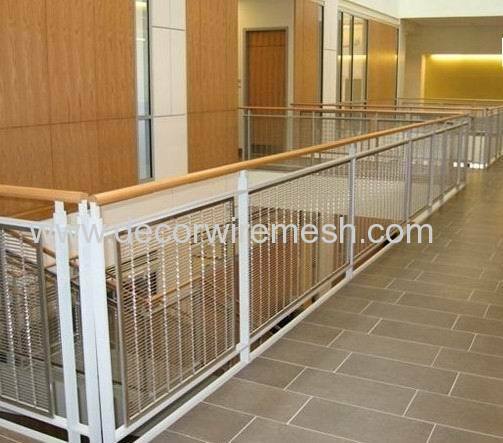 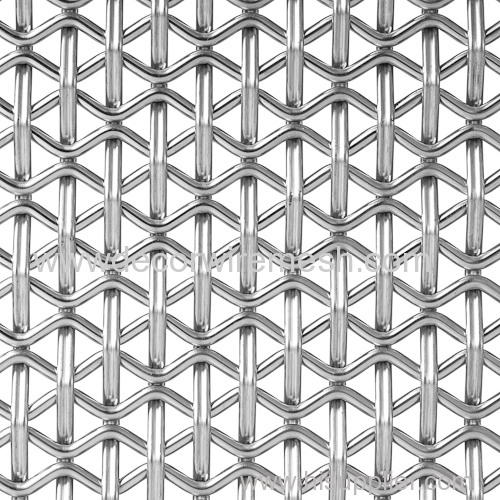 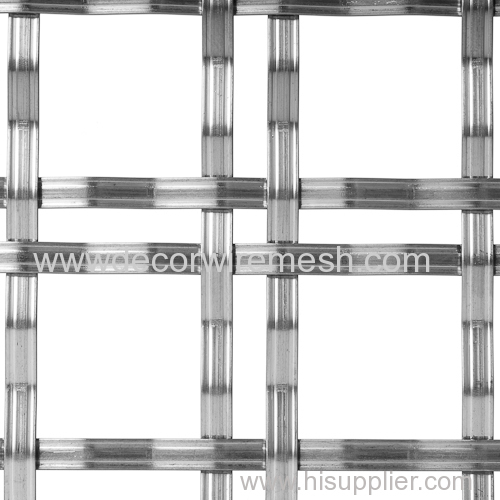 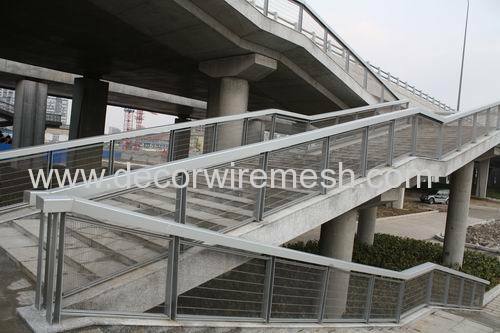 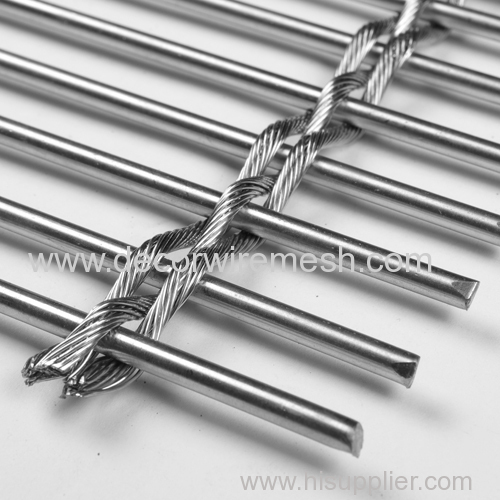 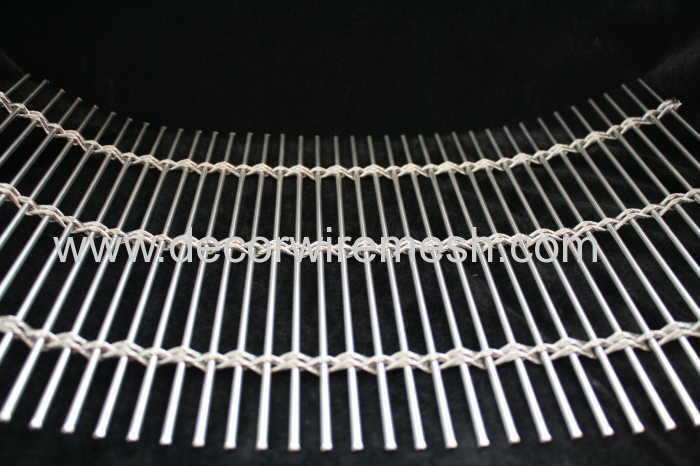 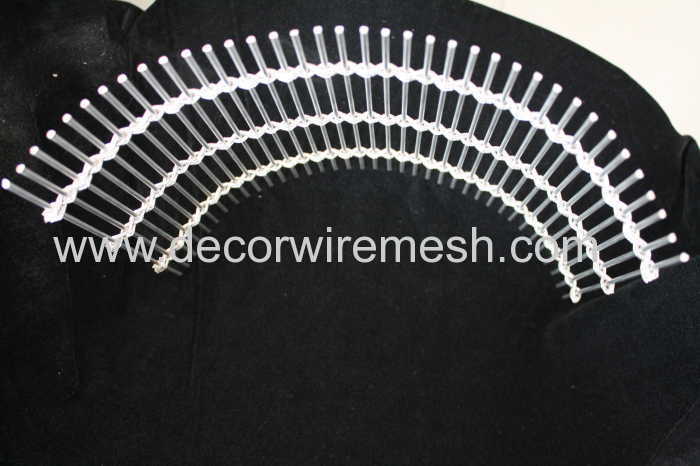 Gecho woven mesh drapery is woven by stainless steel rod and rop . 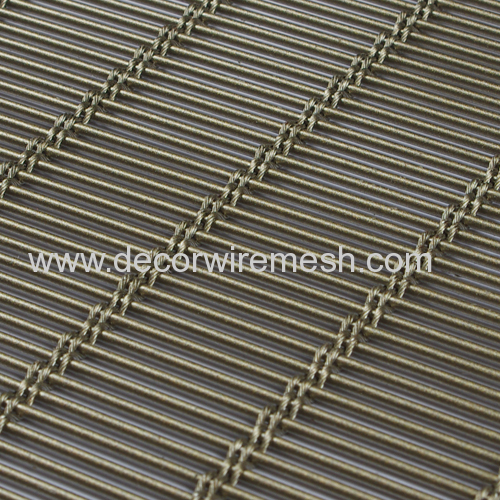 Different rod diamter and cable diameter can create different effect . 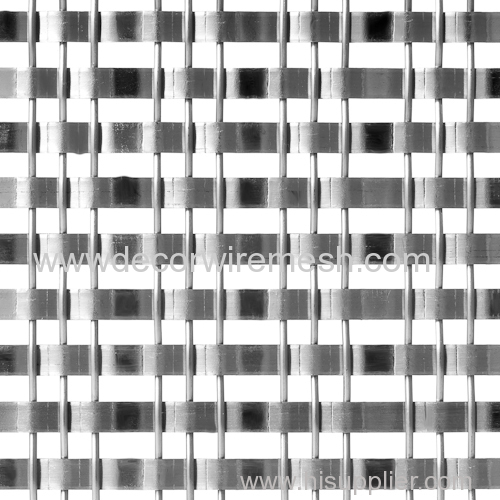 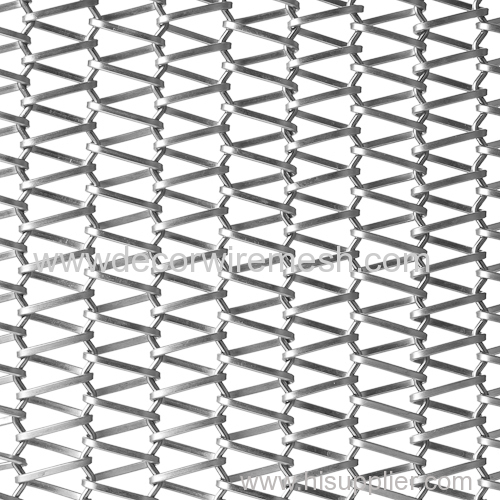 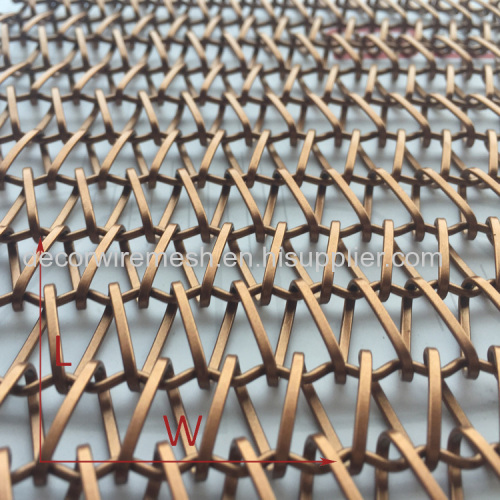 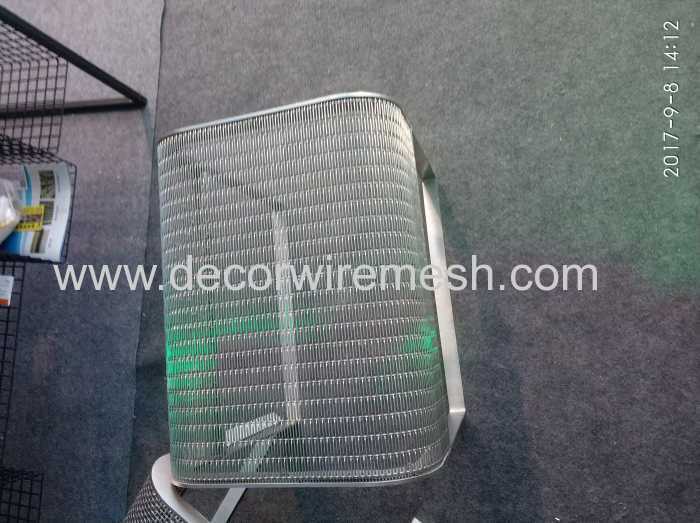 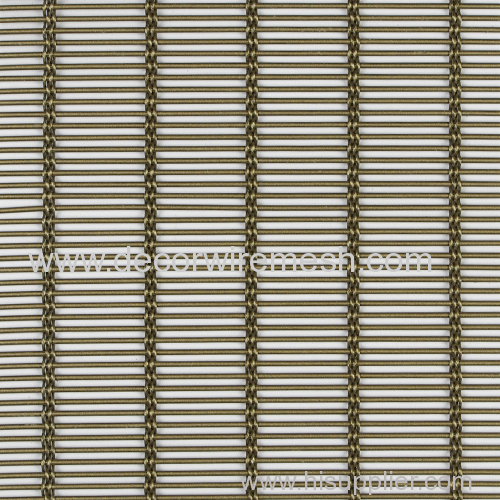 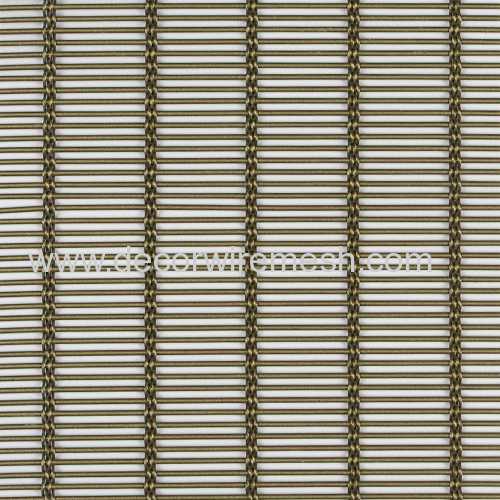 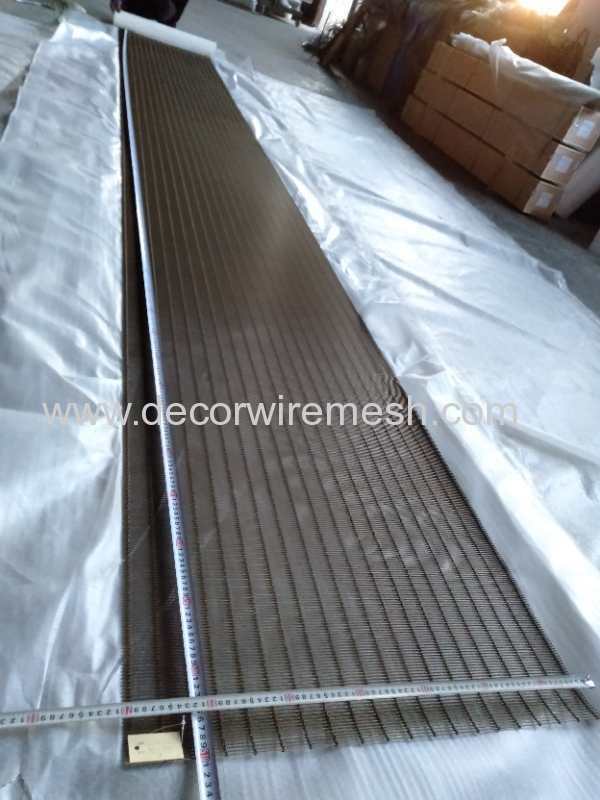 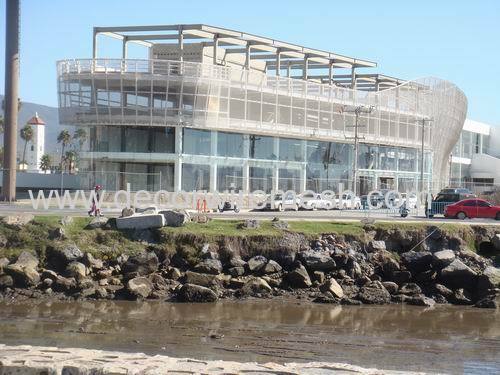 Gecho woven mesh drapery can be used for any architecture application , such as stair fence , wall covering , partition screen , ,exterior curtain wall . 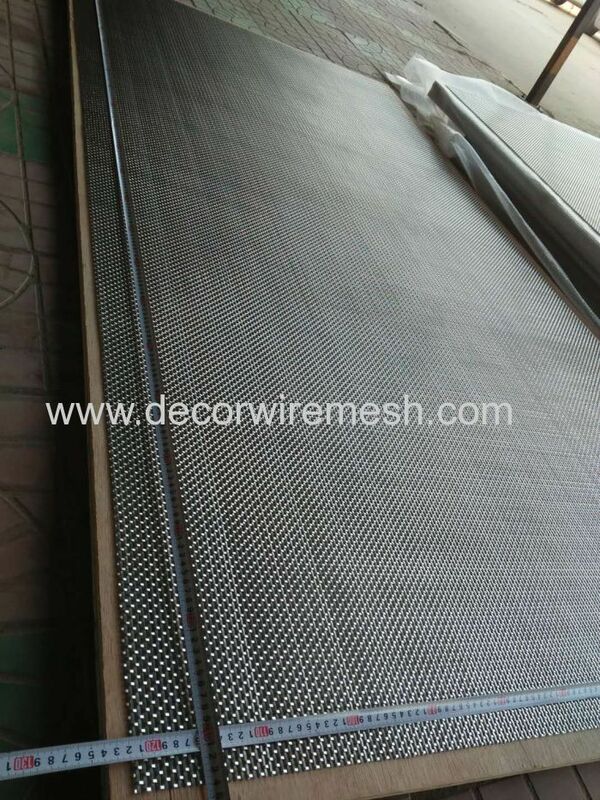 Before delivery , we will check the mesh quality for each panel .